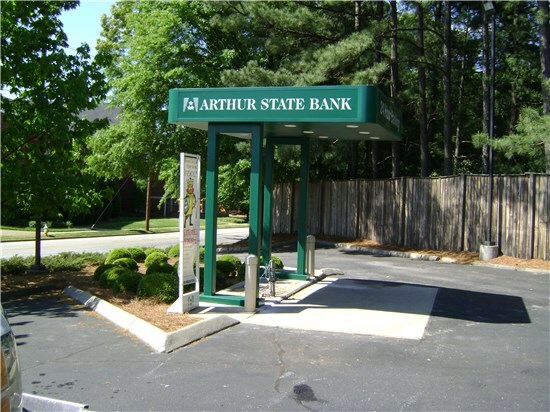 The Model 411 freestanding canopy is a commanding, aesthetically inviting double support post structure. 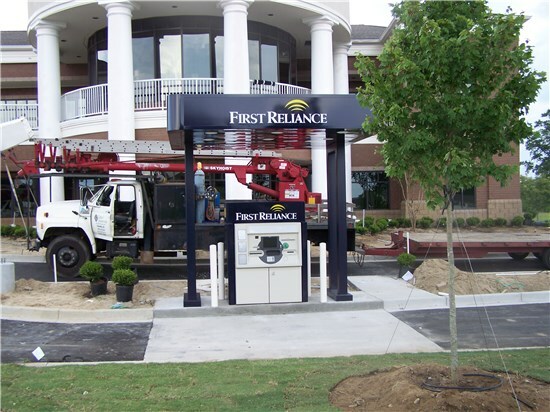 Similar to the Model 400, this 11’2” square canopy covers a larger surface area for increased weather protection and visibility. 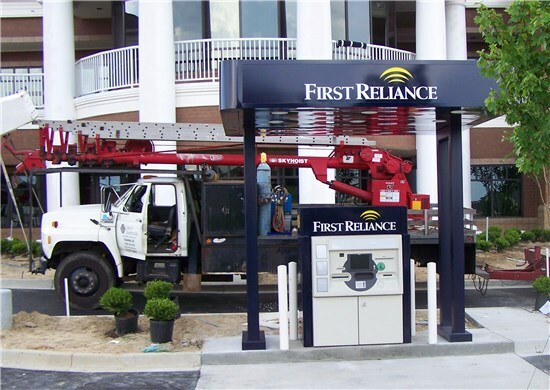 Like all our freestanding canopies, the Model 411’s modular design allows clients to replace a single elevation sign box or corner as needed, which can amount to a considerable cost-savings over time. 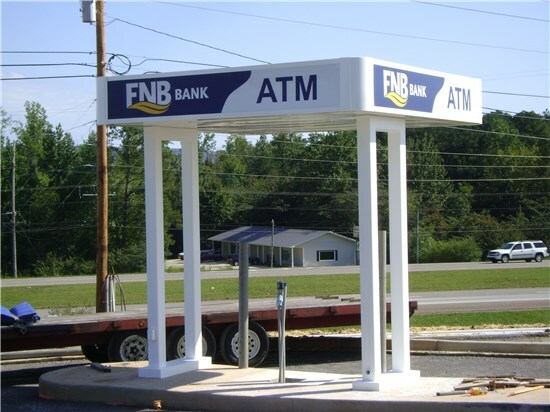 The size of this model makes it an ideal branding tool.